How can you be sure that your move will go as smoothly as possible? 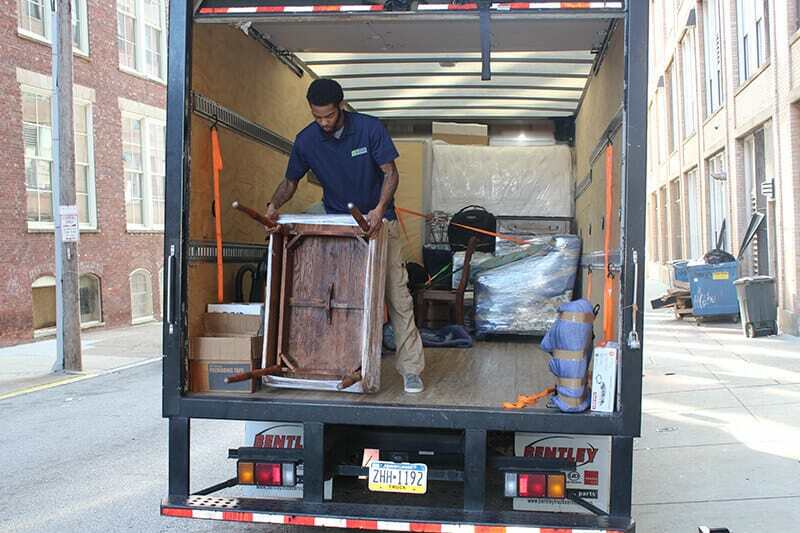 Although there is never a guarantee that you won’t run into some issues, heeding the following advice and finding best apartment movers in Philadelphia, PA from Suburban Solutions can help your move go as stress-free as possible. Many people don’t realize just how much time properly packing your items up will entail. Going through all of your items, sorting them out, and protecting them before they are placed in a box isn’t just something a person can breeze through. 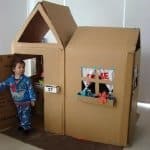 And there are some rooms of your home which are really time-consuming to pack up, such as the kitchen, because of all the items that they likely contain. If you don’t leave yourself enough time to pack, you can create an even higher stress level than just moving involves. 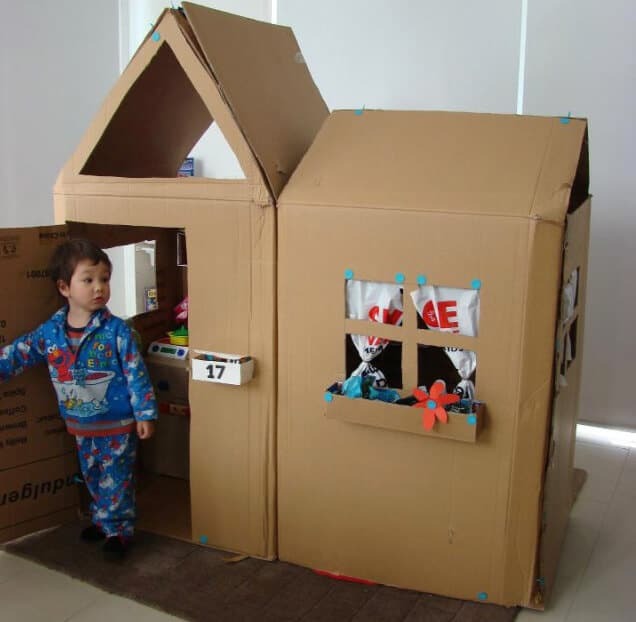 Two-bedroom homes usually take three day while three-bedroom homes need five days to properly pack everything u. If you a person who has a lot of fragile items that will require more wrapping and protecting, then you should figure another day or two added on to the total. Conversely, some people schedule too much time to pack and that can cause time taken away from other moving chores that need to be addressed. If you begin packing your home up too early, odds are you will find you need items that you have already packed. These leads to time spend searching for that one item, which can be very frustrating. In addition, packing too early also means that you are living in the chaos of stacked boxes for an extended period of time. This, too, can be stressful, especially if you are the type of person who feels more comfortable in an orderly environment. It is incredible how much “stuff” we can accumulate in such a short amount of time. If you haven’t moved in some time, you may have a pile of items that you really don’t use and don’t need. Moving is a good time to go through these items and purge those space-taking items that you never use. Remember, the less you own, the less you have to pack, move, and unpack. Many people make the mistake of failing to go through this process. They think they will go through everything once they move into the new place, but the reality is for the majority of those people, these items will just get stored away, unused, at their new home. Instead of putting this off, go through items before you move and decide what can be donated and what needs to be thrown away. 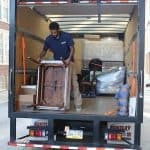 Anyone who has ever moved can likely attest to the experience of being in their new home, with all of the unpacked boxes, and needing items immediately which are still in those boxes. This is where putting together a moving essentials bag can be invaluable. Some of the items to consider adding to the bag include toiletries, change of clothes, medications, and keys. Your bag should also contain any items needed for your pets, phone charges, and important documents you may need.